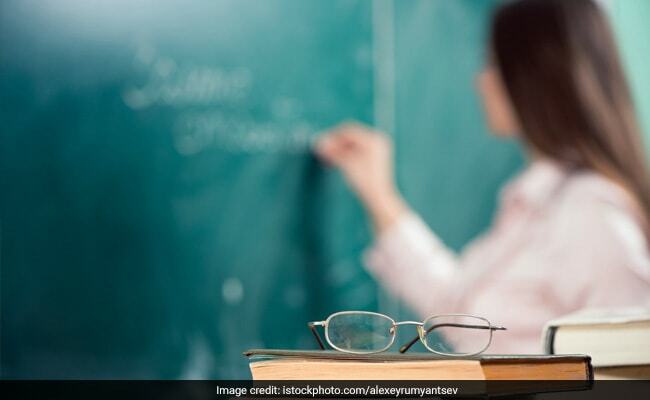 Rajasthan minister Govind Dotasara said Monday that the Education Department will soon fill vacant positions to improve the quality of education and provide jobs to unemployed youths. Replying to question in the Rajasthan Assembly, the minister said the previous government had announced vacancies for various posts without completing any formalities and the present government is committed to fill the vacant positions soon. As on January 1, 2019, posts of 1,642 principals, 1,158 headmasters, 9,912 lecturers, 224 grade-1 physical education teachers, 13,990 senior teachers, 496 and 5,056 grade-2 and grade-3 physical education teachers, 11,906 grade-3 level-1 teachers and 13,940 of grade-3 level-2 teachers were vacant, he said. He said 58,324 posts were vacant in the department. Next Next post: IIFL NCD issue opens January 22: Should you invest?